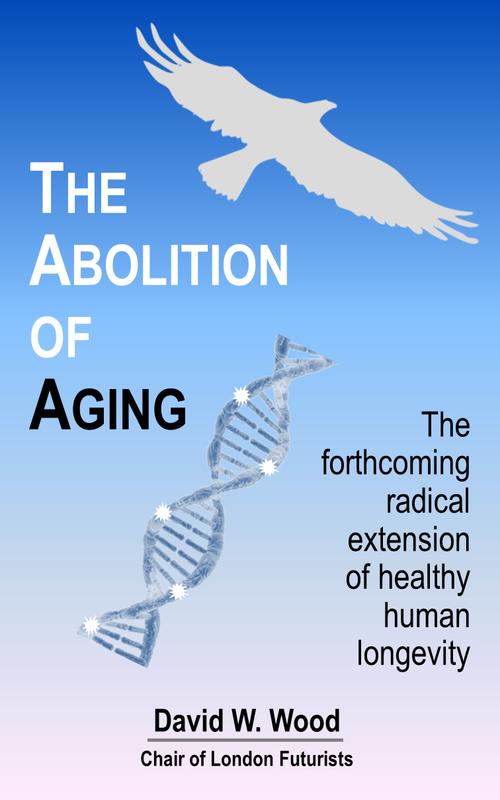 This page will be updated with information likely to be of interest to the community of people who have read The abolition of aging. Updates and corrections will be provided here. The risks which the community is tracking, and the proposed mitigations for these risks. Much of this information will be provided via H+Pedia.